Endoca has it’s own shipping facilities and warehouse based in Germany where most of our orders are dispatched from. We also have a warehouse & shipping facility in California for all our USA orders. 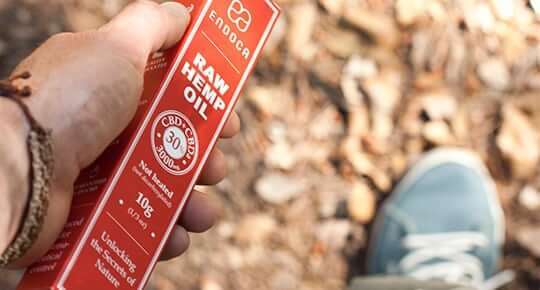 If you are ordering from the USA you can rest assured your CBD is already in the country and will be delivered quickly and discretely under plain packaging. No long delays, no forms to fill in, no waiting for customs clearance.